Chi-Town raise up! The city of Chicago is in the middle of celebrating another Blackhawks Stanley Cup Championship, but they have another reason to celebrate: a producer who goes by the name Aryay. Mickey Karbal is the real name of Aryay and his debut EP is due to drop on Skrillex’s label OWSLA on July 10th. 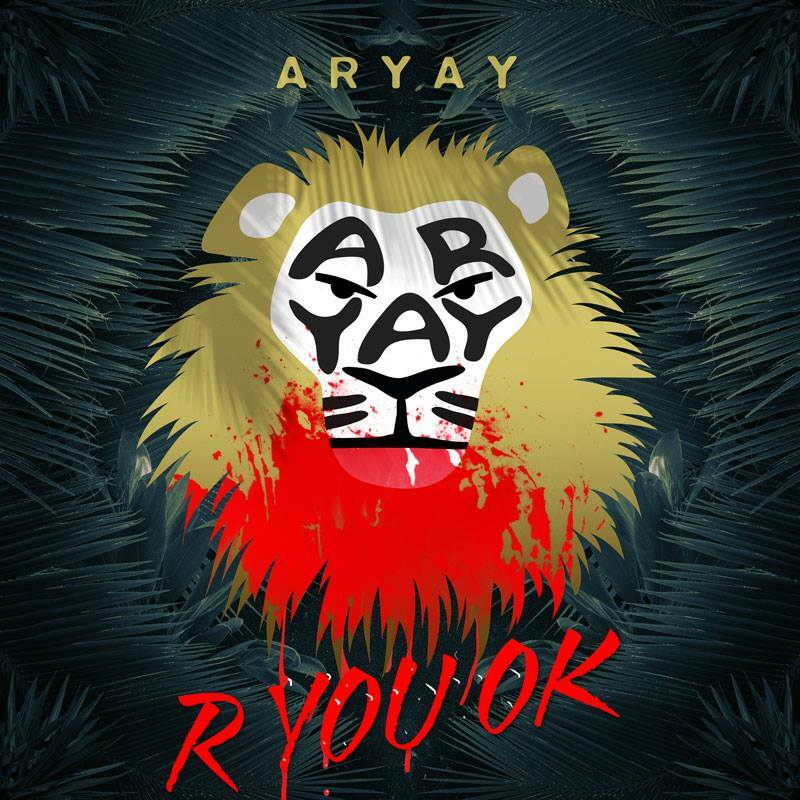 Today Aryay unleashed his latest track “R You Okay”, which will be part of the Vicious EP. “R You Okay” is a Future Bass gem that gains steam very gradually over its four-minute duration, opening up with layers of strings and absent of drums. A few seconds after the two minute mark is when the beat drops in, immediately transporting me into a summer paradise that artists like Flume, Odesza, Prince Fox, and only a handful of others can do. I have no doubt Aryay is someone to keep your eyes on, as any new artist from the OWSLA camp seems to immediately rise in popularity, and continues to thrive in the dance music world. Survival Sunday: Tracks from Tommie Sunshine, Norman Doray, Spaveech, Kill Paris and an Epic TWRK Mix!